The North Carolina Museum of Art is trying to change that. It’s exhibiting "Edvard Munch: Symbolism in Print" through February. 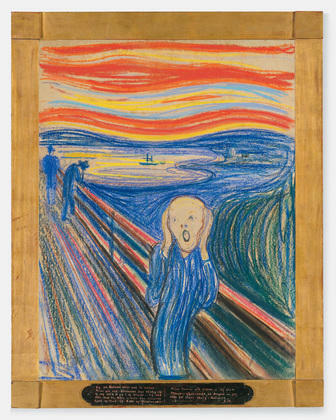 John Coffey, the curator at the North Carolina Museum of Art; and Sue Prideaux, author of "Edvard Munch: Behind the Scream" (Yale University Press/2007), join host Frank Stasio to discuss the life and works of Edvard Munch.